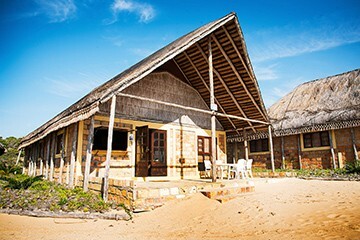 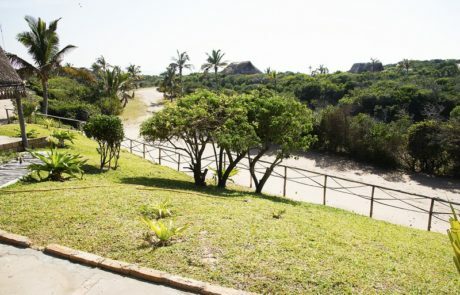 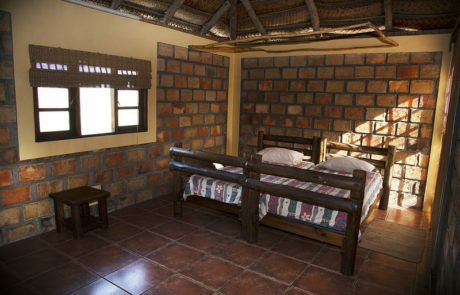 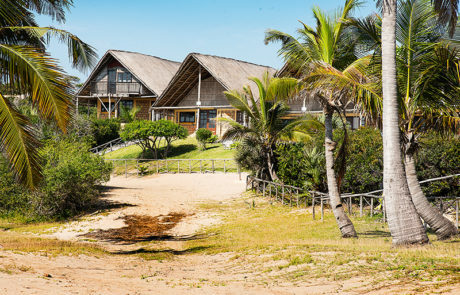 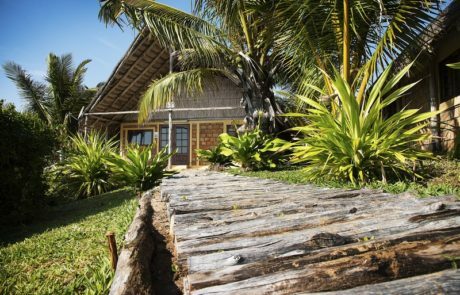 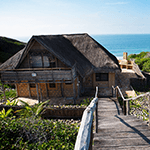 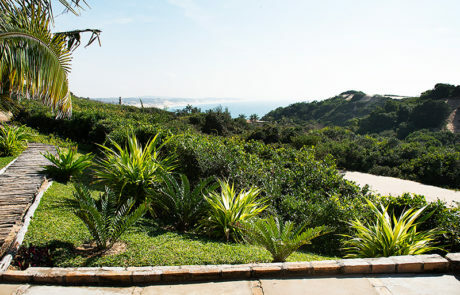 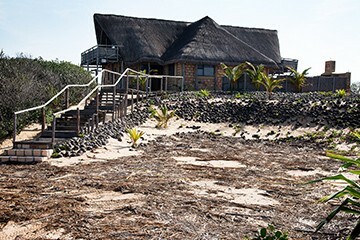 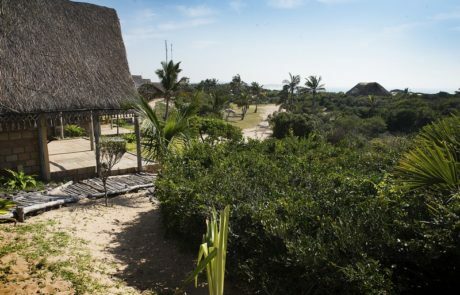 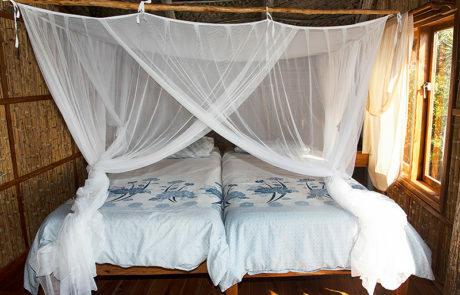 Rated as one of the best Mozambique Lodges. 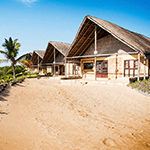 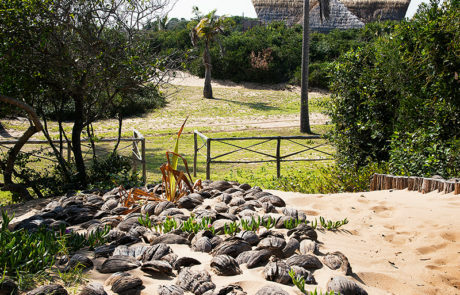 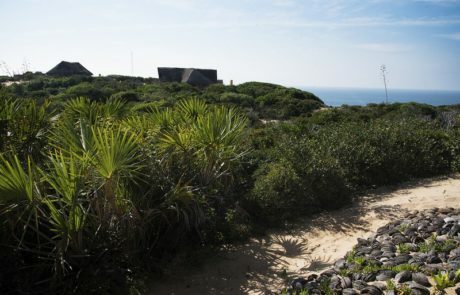 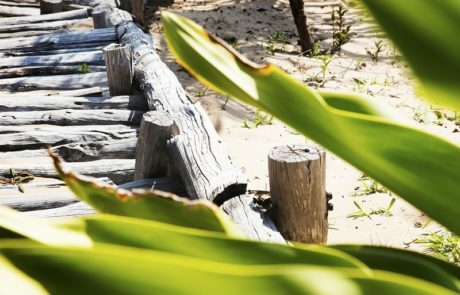 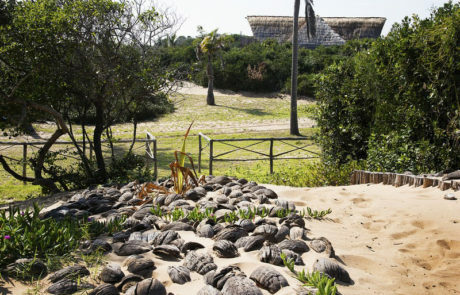 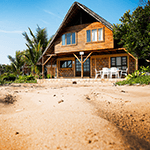 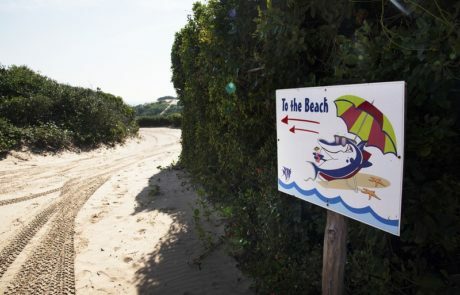 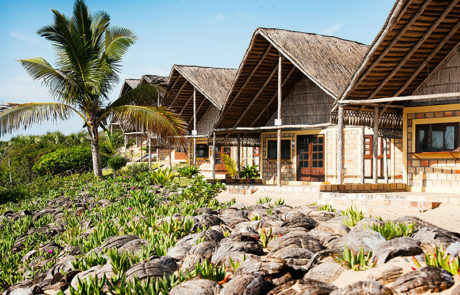 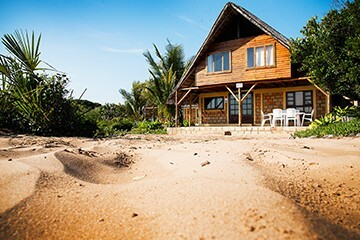 Your Mozambique Holiday starts here. 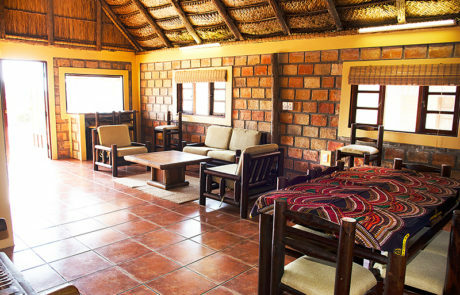 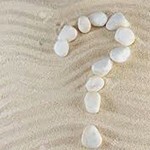 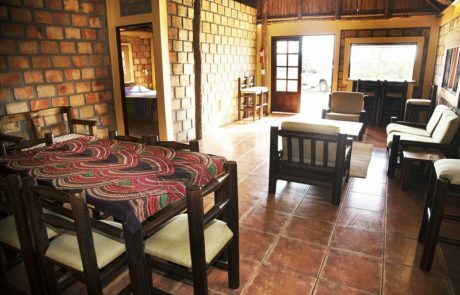 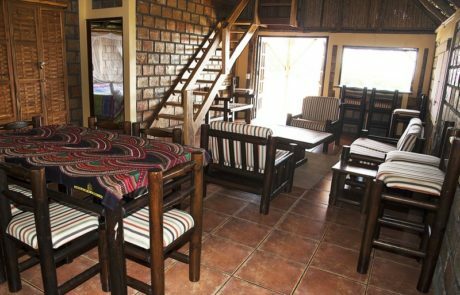 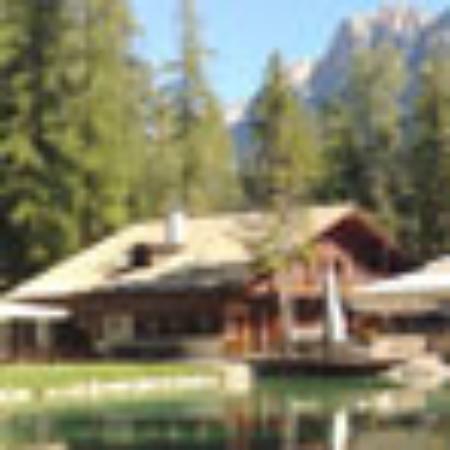 Additional R275 per person p/n for reservations of more than 4 guests per unit.